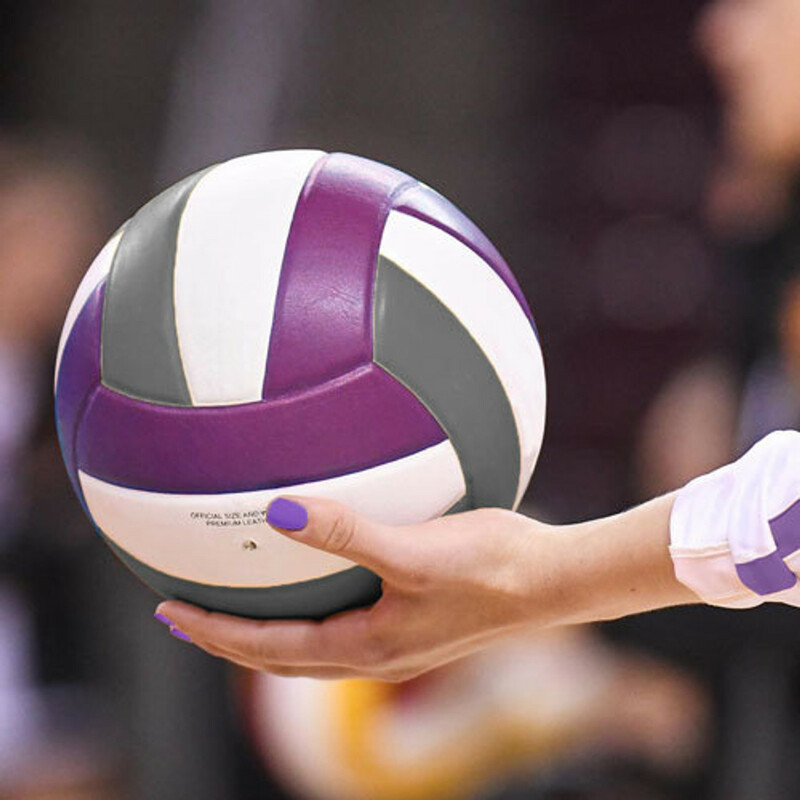 Buy this high gloss GCU Volleyball magnet to show off your GCU school spirit! Lopes Up! Buy this GCU Volleyball keychain to show off your GCU school spirit! Lopes Up!